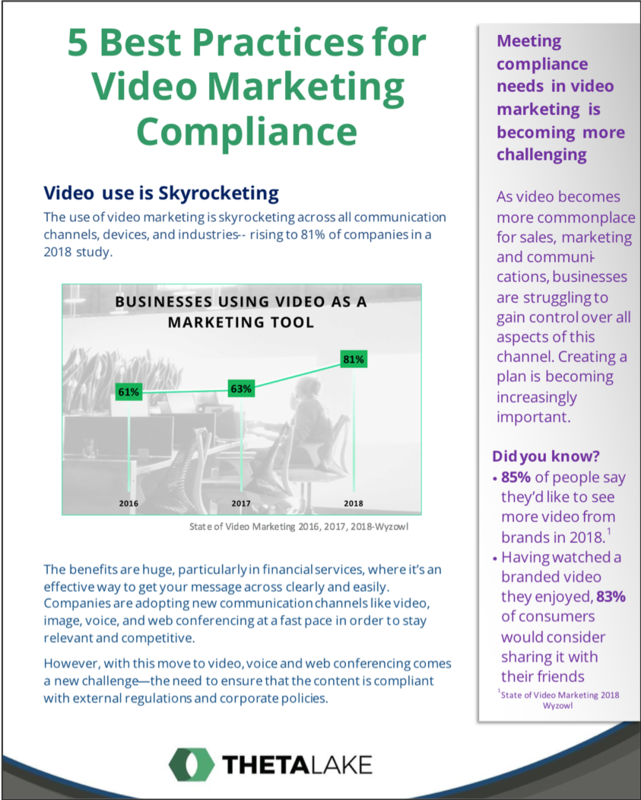 As video becomes more commonplace for sales, marketing and communications, businesses are struggling to gain control over all aspects of this channel. Creating a plan is becoming increasingly important. Do you have a plan in place to address the compliance challenges from video?